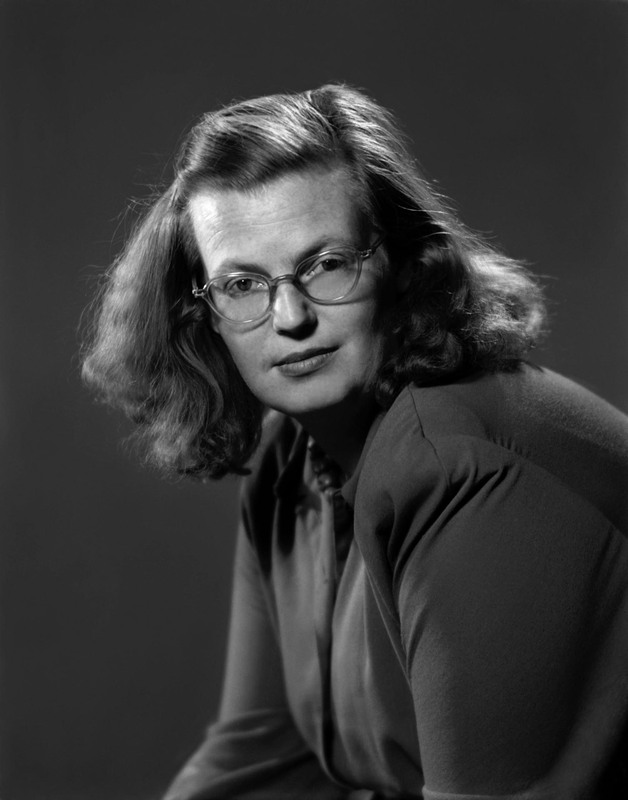 To those of you who don’t already know Shirley Jackson: she is my goddess. Yes, I’ve admitted to worshipping at her figurative-altar. Yes, I’ve yipped aloud when the New Yorkerran a whole Sunday edition devoted to her awesomeness. Yes, I’ve read The Haunting of Hill Housein a single sitting, which was a mistake because by the time I finished it was 2 am and I was too terrified to sleep. Shirley casts spells. And, simply, spells are cast with words. Shirley wrote during the 1940s, 50s, and the very early 60s. During Shirley’s America, it was scandalous to have a Jewish husband (which she did) or associate with black artists (which she also did). And it was the penultimate social scandal to label yourself a witch. Which… you guessed it, she did. There’s two camps when it comes to Shirley’s ‘witch’ identity. One side believes it was all a gambit in order to draw attention and sell stories. Others think was an effort to align herself with a source of female power, because that was something lacking in the timely limitations of her life. But I’ll argue that it was a little of both and that America truly hasn’t changed much since 1948 when Shirley was described as writing “not with a pen, but a broomstick.” Because in the past few years, it has come to my attention that female voices are underrepresented, probably across the board, when it comes to nearly almost anything. Horror writing is no exception, both in Shirley’s time and in the present day. 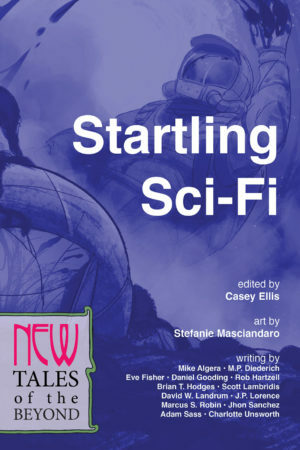 So, light a candle, say a prayer to Ms. Jackson, and crack open New Lit Salon Press’s horror anthology, First Came Fear, which features not one, not two, but four whole stories from female contributors. Like “Conjuring the Man,” which especially chilled me, since it started off so much like an ordinary high school day I myself was used to living once upon a bygone time. The author, Charlotte Byrne, has a gift for creating a disruption in the everyday—a sick, bone-breaking, mind-crippling disruption that knocks you off your feet. 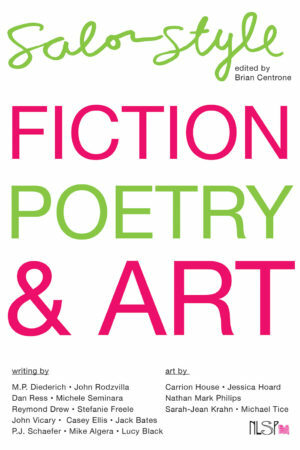 You’ll also find Sarah K. Stevens’ story, “The Factory,” which, without a word of violence, is an eerily disturbing take on the familiar baby-sitter scenario and a certain “domestic” horror, for which Ms. Jackson was also noted. And P.J. Schaefer’s “Brain Work”—I had to read it twice. What especially appeals to me is whois committing the atrocities in this piece. And then—goodness, dear reader—there’s my own story, Roser and the Guide to the Inexplicable. And although I can’t identify myself as a witch, I identify with Ms. Jackson. She—like my fellow female First-Came-Fear-ers—writes from the margins of society. Shirley was fearless in her living and writing, daring to be who she was in a time that threatened to mold her into something more conventional. 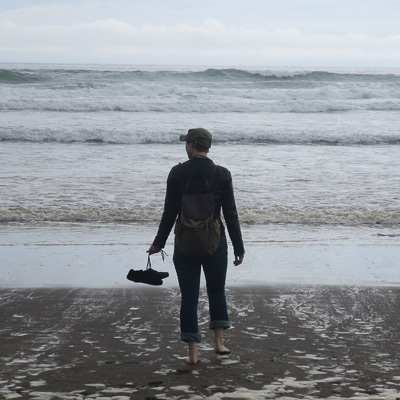 A little advice to other women who have a dream (or a nightmare?) of writing horror: be fearless. Take that chance. Don’t be afraid to stand out. Don’t be afraid of ghosts, devils, and critics—even your mother, your best friend, your boss, your spouse. Don’t be afraid to write what youwant to write. And my advice to people who haven’t read Shirley? Just read her. The same advice goes to us female First Came Fear-ers. Remember. We’ve muscled our way in an often male-dominated starting-line. And much like Shirley, we are meant to be there. 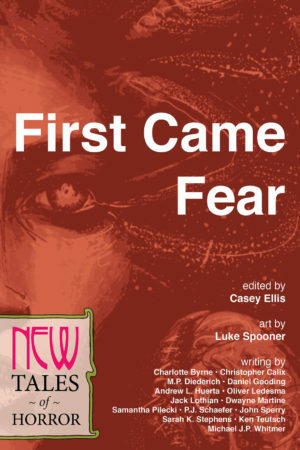 “Roser and the Guide to the Inexplicable” by Samantha Pilecki is one of several stories in First Came Fear: New Tales of Horror, available now in paperback and ebook. Samantha Pilecki works as a librarian and therefore has typical librarian interests, namely caring for rats, collecting dead bugs, and smoking cigars. 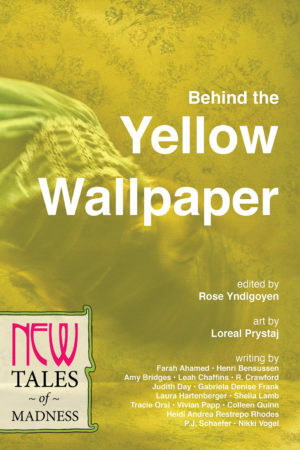 Her work has appeared in El Portal, The Fable Online, A Prick of the Spindle, Typehouse, and other literary magazines.